With so many HTML companies out there,it can be a challenging task to figure out which one is suitable for your business needs.We have a list of top HTML companies in India shortlisted on the basis of certain criteria.With this simple list of criteria you can ensure that your company will find a successful HTML developers. Cost effective:You need to set up an HTML company in which their pricing satisfies with your project budget. Feedback:If you want to know how a company's way of doing projects will be,then you have to go through their previous works and how each companies deal with their client's. Experience:Experience is vital when it comes to HTML companies.Consider firms that are experienced enough to show their results to you. Reputation:Having no reputation is just as bad as having a bad reputation.It puts your company on the top among the major HTML companies. 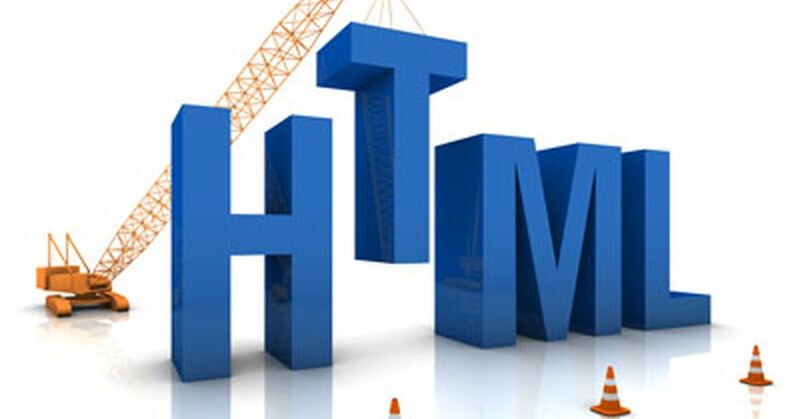 HTML,Hypertext Markup Language is the standard markup language used for creating webpages.It contain markup tags used to describe the elements in an email/webpage.It is a Language used to write web pages, what ever you see on any website, it has been written in HTML.The images,paragraphs,headings,columns,.. are written in HTML language. 1.Easy to create a web site. 2.It is easy to edit since it is a plain text. 3.Fast to download because the text is compressible. 4.It can be used to present just about anything on a webpage. AppSquadz Technologies is a fast-growing I.T. firm, proficient in android app development, Designing, iOS app development, digital marketing, AI, VR and IOT, committed towards delivering a user centric solutions for your enterprise. Techugo is one of the highest rated mobile app developers in India, USA & Dubai.With 200+ projects delivered in 15 countries Increased from 10 to 120+ skilled team-players - the largest dedicated team Listed Top 5 Mobile App Developer by GoodFIrms, AppFutura, Extract, Applancer, AppDexa . Sam Web Studio is a fastest growing website designing and development, Mobile app development company in Delhi, India.They are committed to achieving high levels of customer satisfaction by ensuring quality, cost effective and timely solutions. Alphonic Network Solutions is a team of IIT and IIM venture.They are experts in Android & iOS App Development, Website Development, UI-UX Design which assures to deliver the best possible solution for their client's needs. Nectareon Technologies is a leading Web And Mobile Application Development Company.They are dedicated to serve the customers and being functional in the IT industry since 2014. Nectareon specializes in the fields of open source web development and mobile application development.